There is an almost classic debate in the photography world, about zoom lenses versus primes, and which one is better. It started many years ago and since then, things have had a tendency to level off. With the amazing production technology that manufacturers have today, it’s hard to make a clear separation between the optical quality of a zoom lens and that of a prime lens. So why do major companies still produce prime lenses? 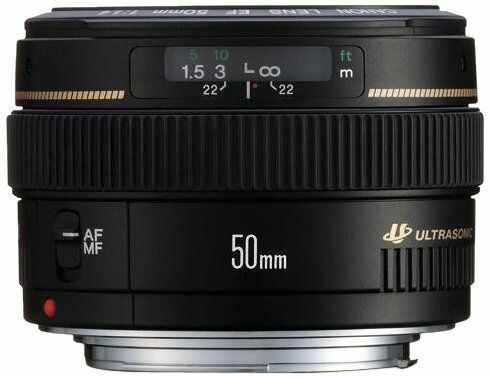 Well, even if zoom lenses take photos that are equal in terms of quality, prime lenses are still being made because they can incorporate the most advance optical engineering. They are also the brightest lenses available, and who doesn’t want a creamy, soft bokeh? However, most of the times, the good stuff is expensive. Luckily there are exceptions. 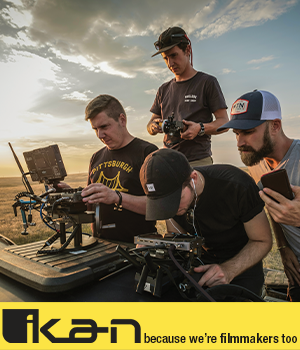 Here are four primes that are top quality and relatively affordable. 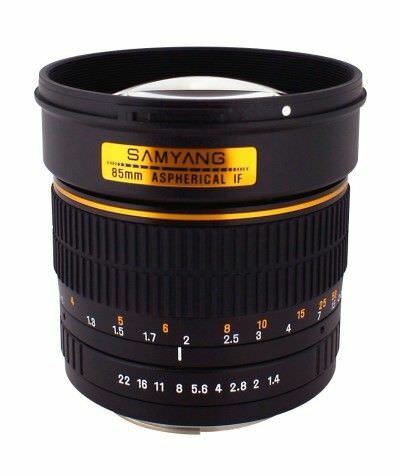 Samyang is a Korean lens manufacturer. They make cheap, manual primes that can rival Nikon and Canon easily in terms of optical performance. The 85mm f1.4 is no exception. The build quality is superb and the focusing is smooth. The chromatic aberrations are very low or nonexistent, and the bokeh is anything you would hope for. Highly recommended for portrait sessions. Everyone should have a 50mm lens. The f1.8 versions are the cheapest, and while them are very decent in terms if image quality, the f1.4 versions are better by far. First of all they are brighter, obviously. Second, the colors, contrast and built quality are superior. They are small, light and when mounted on a small body, easy to go unseen with. 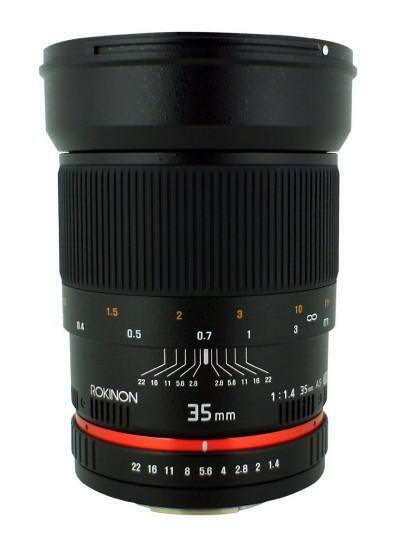 See more specs and photos about these lenses here and here. Before discussing this lens in detail, it’s good to remember that Samyang sell their lenses under several brand names: Bower, Vivitar and Rokinon. So any of these you buy, it’s the same product. Now, about this lens: it is insanely sharp, the colors are absolutely beautiful in photos as well as in videos. It is just a little bit soft wide open, but other than that, there really isn’t anything else you can ask from it. Mind you, like the rest of Samyang’s lenses, this is manual, but the focusing is very smooth and accurate. 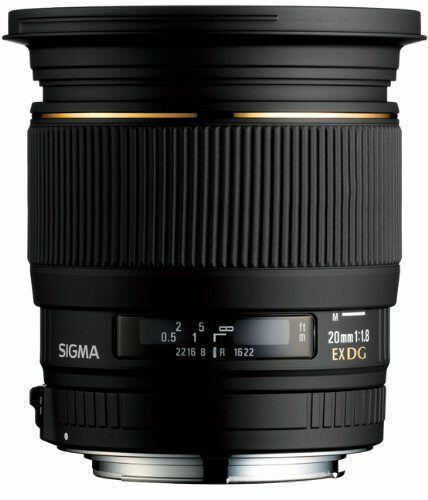 This is a great wide-angle lens. It’s sharp, it’s fast and it is well built. At f1.8 , it is an ideal companion for indoor and low light photography. It is designed for full frame cameras, but it works just as well on a crop sensor, provided you take the crop factor into account.